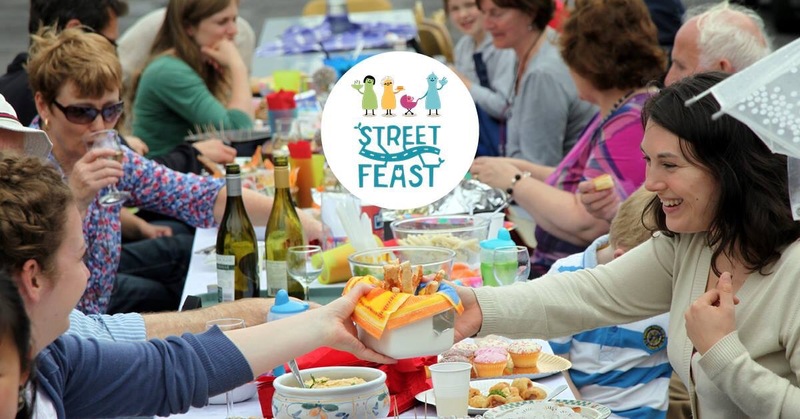 Saturday 11th and Sunday the 12th of June is the date for this year’s Street feasts in Ireland. A number of the community events aret asking place in Limerick City and county this weekend. The focus has been on getting communities to organise their own events, bbqs, buffets or just a sit together in a public space near their homes. The good weather was due to break this week but many are hoping for a reprieve over the weekend to facilitate the An Post Sponsored events. City residents received bunting, invitations and other helpful items in their registration pack. If you want to organise an event you can still do so and send photos on social media to the national event.